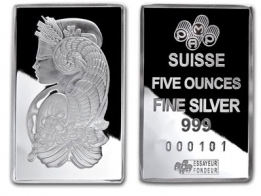 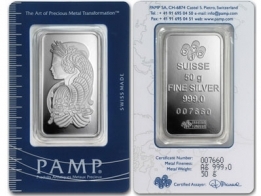 PAMP Fortuna silver bars are available from Suisse Gold in sizes ranging from 2.5 grams to 1 Kilogram. 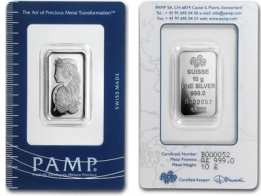 The PAMP Fortuna series is one of PAMP's most popular ranges. 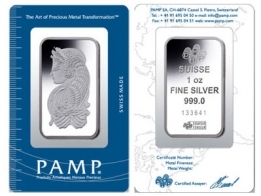 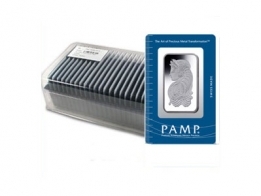 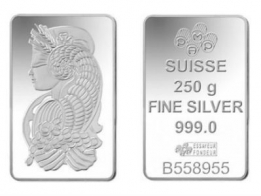 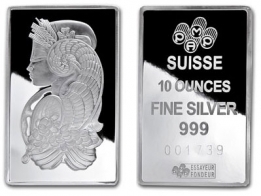 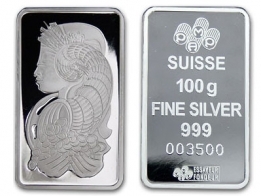 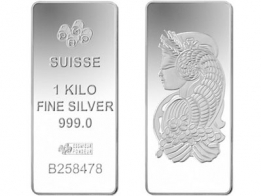 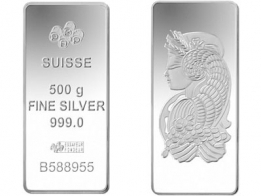 PAMP Fortuna silver bars are available for VAT-free Swiss storage or delivery.